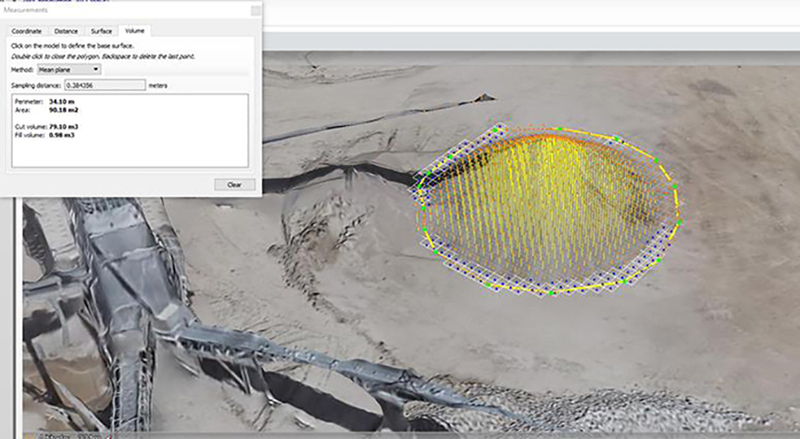 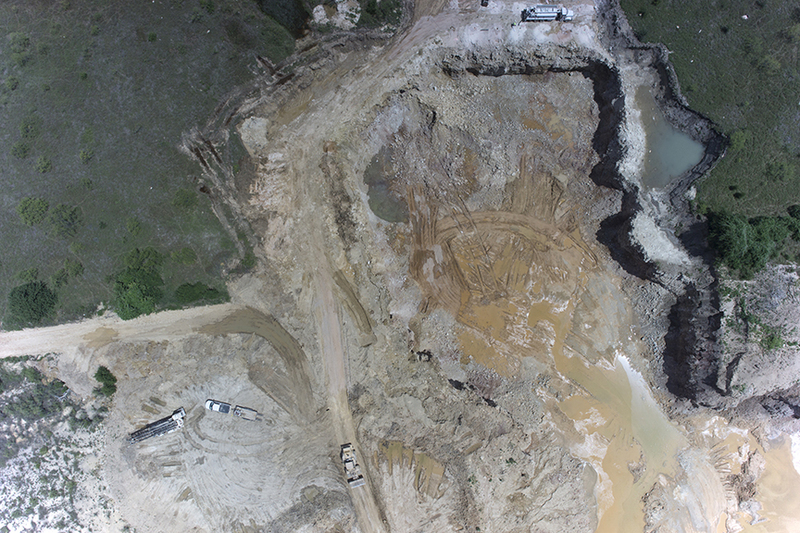 Create stunning 3D visualizations and fly-through animations from the point cloud or calculate volume of 3D features for mining, quarries and construction projects. 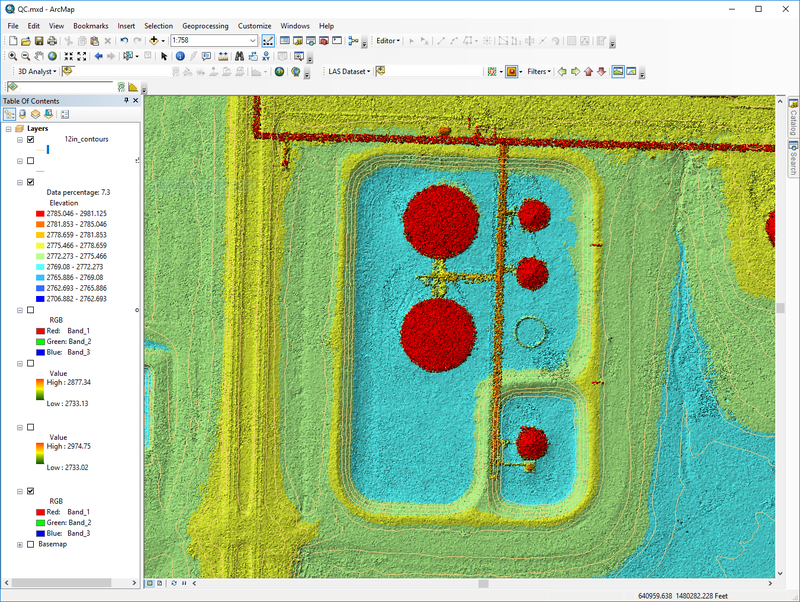 The same format as LiDAR (.las files), the point cloud and resulting 3D terrain model can be used to generate elevation contours or perspective views in GIS. 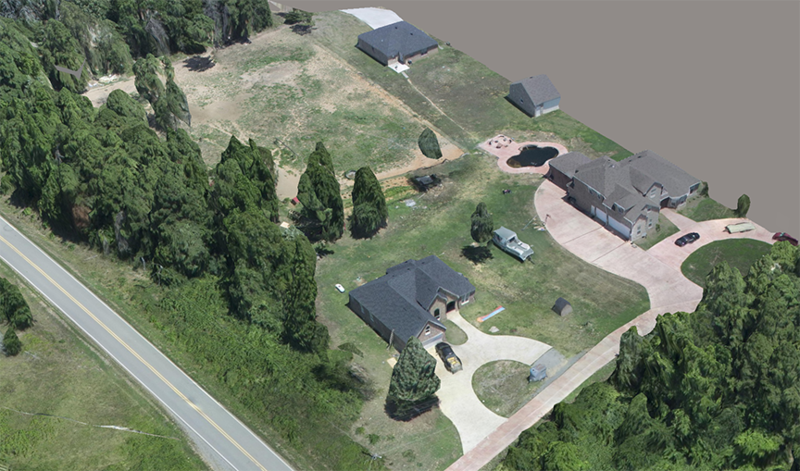 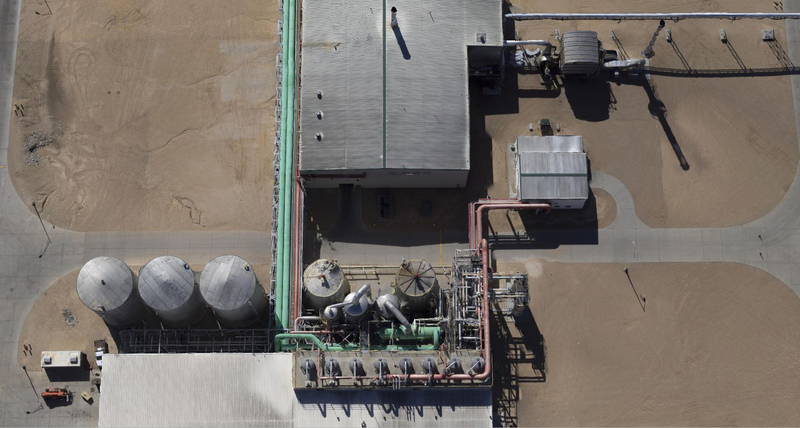 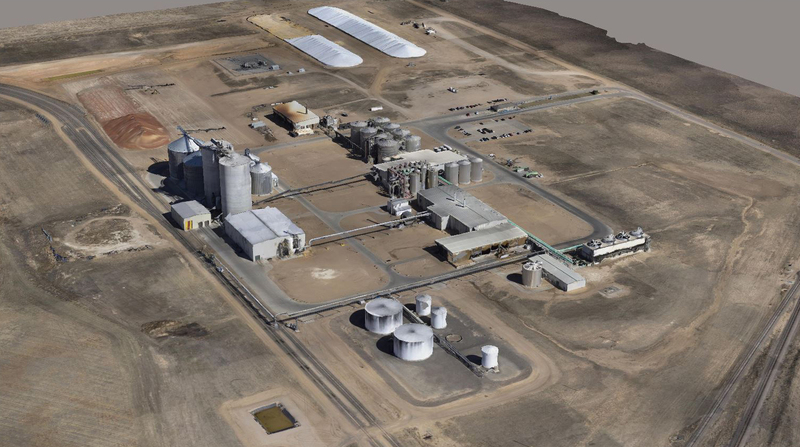 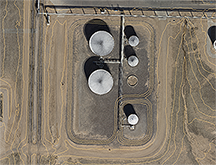 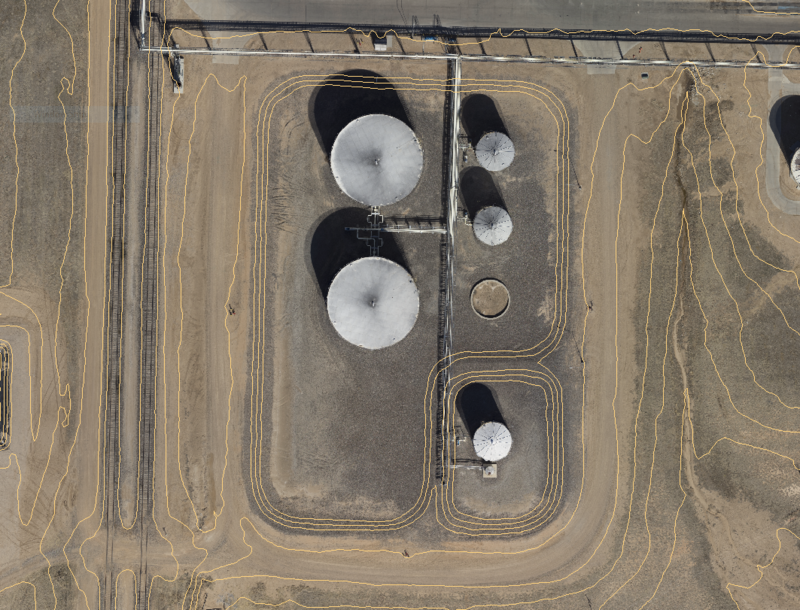 All of our 3D imagery is GIS-ready! 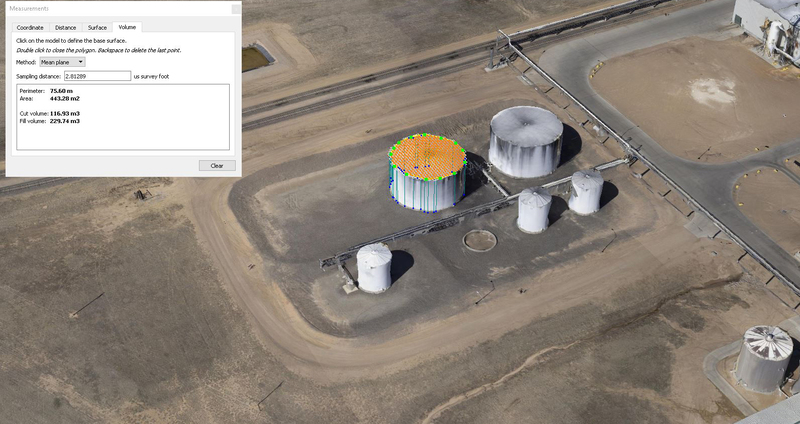 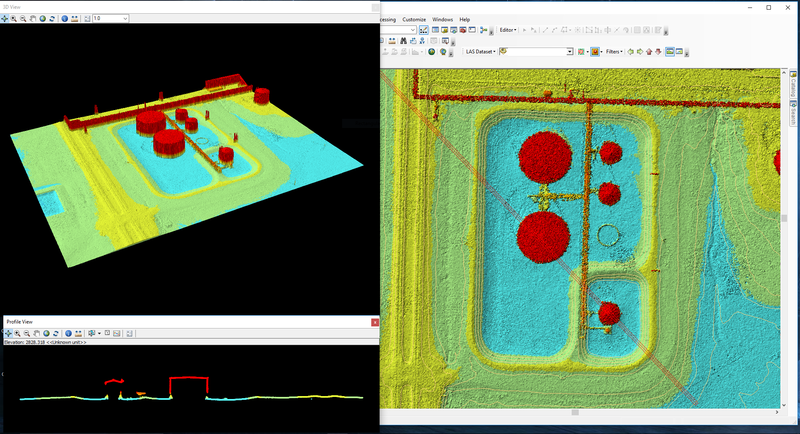 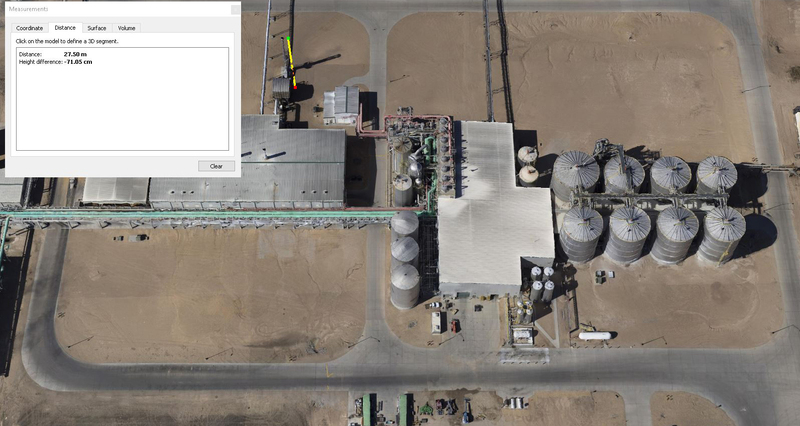 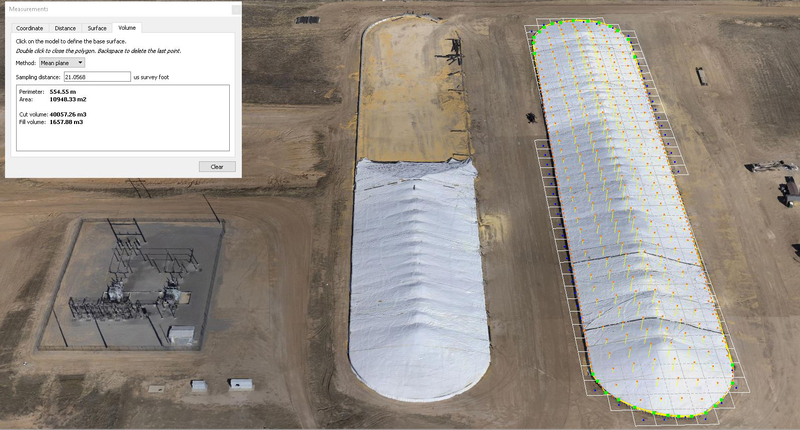 Click on these thumbnail images to see examples of our 3D point clouds - these are not photos! 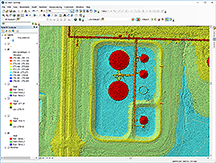 Check out the FREE 3D measuring tools for volume, heights, cut and fill volumes! 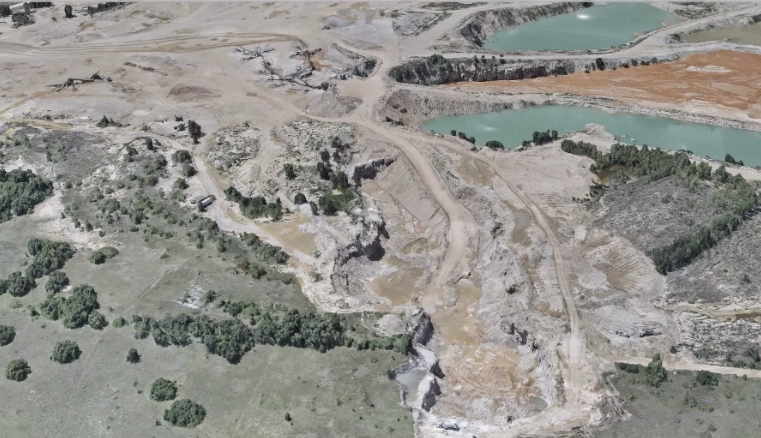 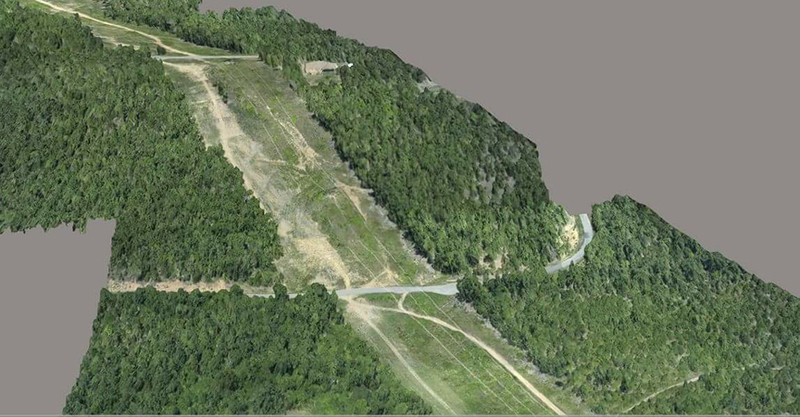 Check out this fully-rendered Reality Model visualization of a quarry - created from the 3D point cloud! 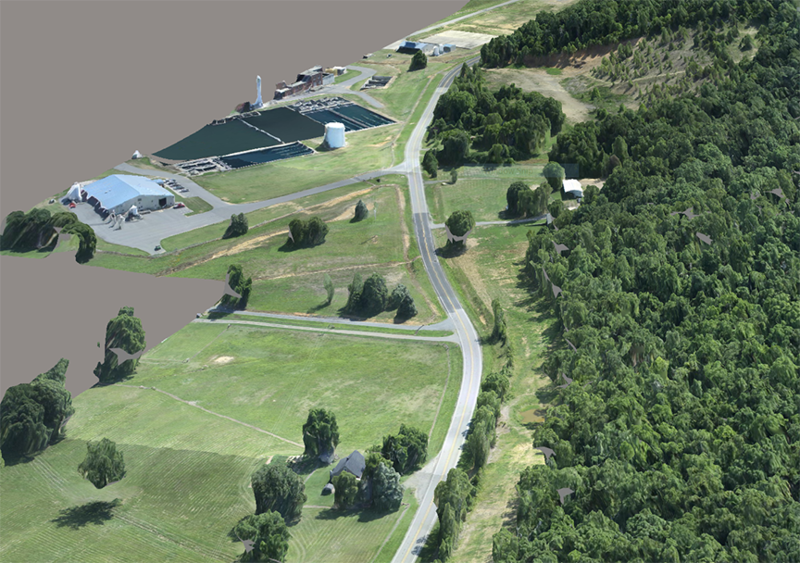 Check out this fully-rendered Reality Model fly-through of a park - created from the 3D point cloud!